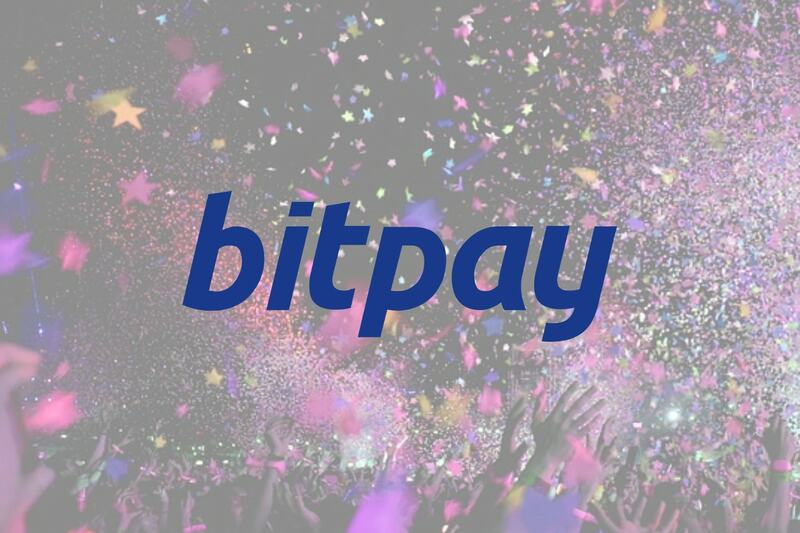 BitPay, the largest and most experienced global blockchain payments provider experienced a record-breaking year in terms of transaction fee revenue, processing over $1 billion in payments. The well-established company with more than 7 years of experience also achieved multiple key accomplishments, including the onboarding of new customers and the addition of multi-cryptocurrency settlements. BitPay was established in 2011 when it pioneered the Bitcoin blockchain payments industry. Since then, the company has continued to grow year after year with record-breaking achievements. Though 2018 saw a dramatic decline in the price of Bitcoin and other cryptocurrencies , BitPay managed to process over $1 billion in payments and grow its B2B business by almost 255% from the previous year. This is thanks to the significant onboarding of new customers like Dish Networks, HackerOne, and the State of Ohio. As well, numerous law firms, IT vendors, and data center providers signed up to accept Bitcoin, which greatly aided in BitPay’s B2B business growth. Another contributing factor to help this sector grow was the hiring of Rolf Haag, a Former Western Union and PayPal executive as Head of Industry Solutions. Furthermore, not only did BitPay grow in terms of revenue and customers, the company itself grew their staff’s headcount by 78% in 2018. The company now has close to 80 employees working across the board including sales, engineering, support, and compliance. Another personal record set by BitPay last year was the reduction of payment error rates. The dollar amount of cryptocurrency payments lost dropped from 8% in December 2017 to well under 1% of BitPay’s total dollar volume processed in 2018. In addition to all of the achievements mentioned above, BitPay also made leaps and bounds in the multi-cryptocurrency settlement front with the added support for Bitcoin Cash (BCH) and multiple stablecoins including Circle’s (USDC), Gemini’s (GUSD), Paxos (PAX). Now that BitPay supports multi-cryptocurrency settlement, merchants will enjoy a higher level of flexibility. However, despite the support of these new coins, BitPay remains laser-focused on Bitcoin. As if BitPay hasn’t accomplished enough, they also raised $40 million in a Series B funding round, bringing the company’s total raised capital up to $70 million to date. The Series B funding round was led by Aquiline Capital Partners, with new investors joining in including organizations such as Menlo Ventures, Capital Nine, G Squared, Nimble Ventures, and Delta-v Capital. As well, individual investments came from Christopher Klauss Family Office, founder of Internet Security Systems (ISS), and Alvin Liu, co-founder of Tencent. All in all, BitPay had a spectacular year, even despite the brutal cryptocurrency market conditions. All of BitPay’s successes are proof that the crypto industry is stronger than ever, and that the price of these digital assets is not the sole driving force of this industry. Would you say BitPay is the most successful crypto-related business in 2018? If not who do you think was most successful? Let us know in the comment section below.